At Carolina Reserve at Laurel Park, we are redefining senior living. 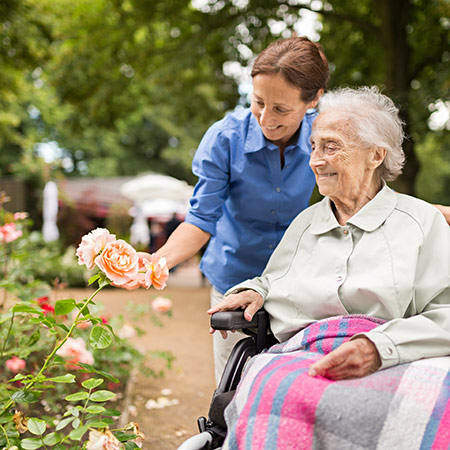 Our Assisted Living services offer seniors in Western North Carolina the highest quality of care in a top notch residential environment. 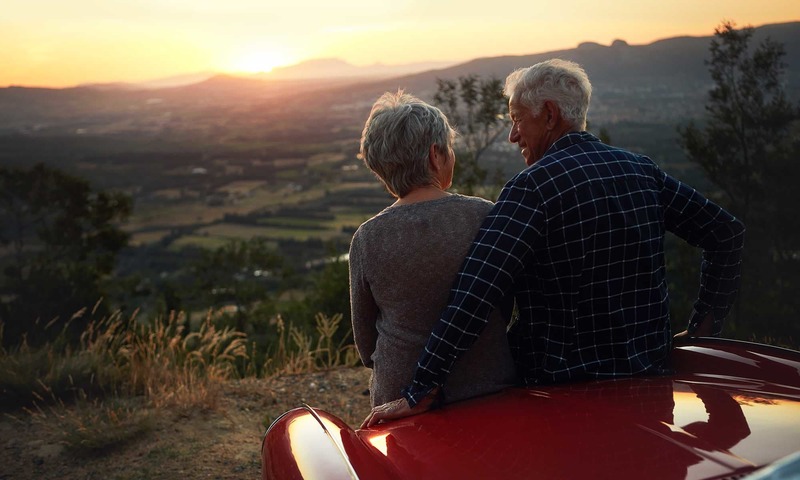 Our innovative approach to senior living is dedicated to fostering human connections— helping connect seniors with the people, places, and activities that bring purpose and meaning to life. 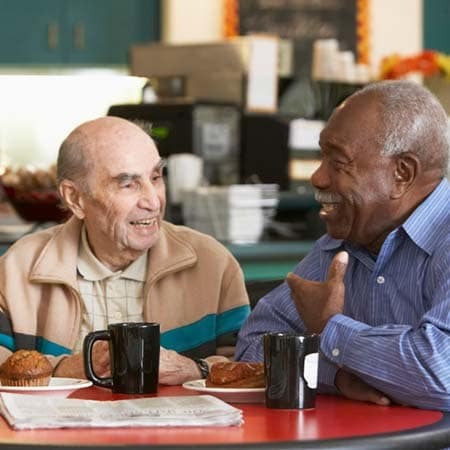 As part of the Navion Senior Living family, Carolina Reserve of Laurel Park residents benefit from the leadership and oversight of experts who have been caring for seniors in North Carolina for three decades. 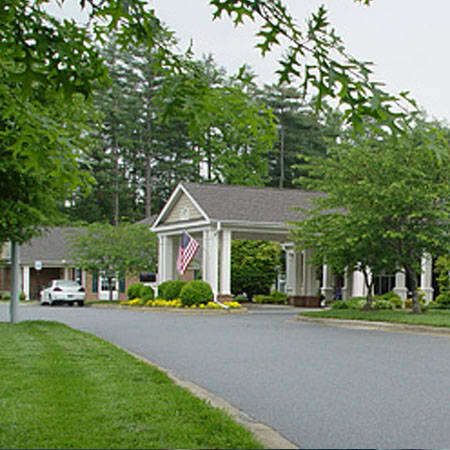 At Carolina Reserve of Laurel Park, we offer assisted living care in a high-quality residential environment. 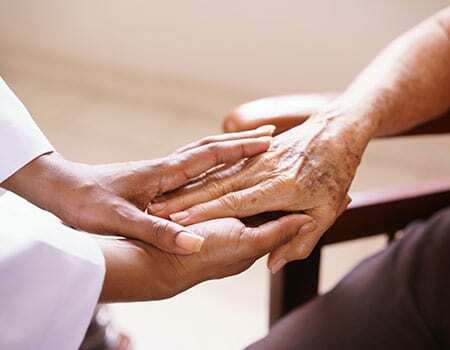 Residents receive support from carefully chosen and specially trained caregivers. 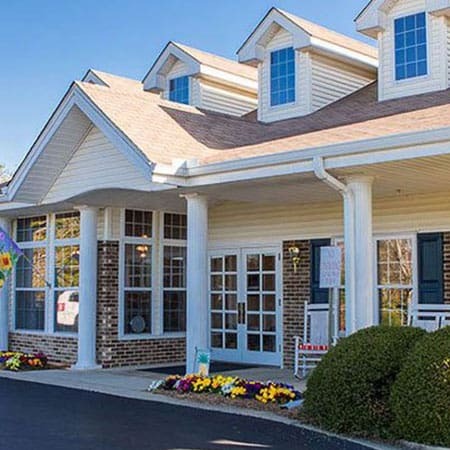 Carolina Reserve of Laurel Park combines personal freedom with the care and support older adults sometimes require. 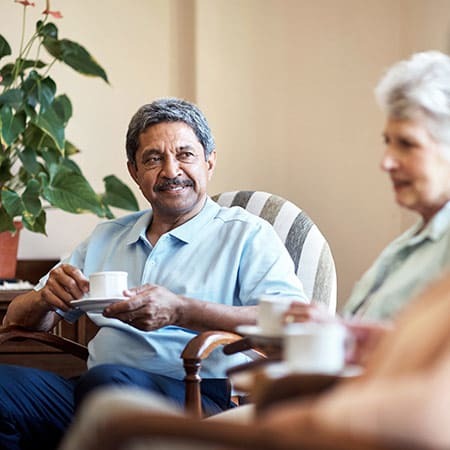 Personal care plans mean each resident receives just the amount of care necessary to remain as independent as possible. 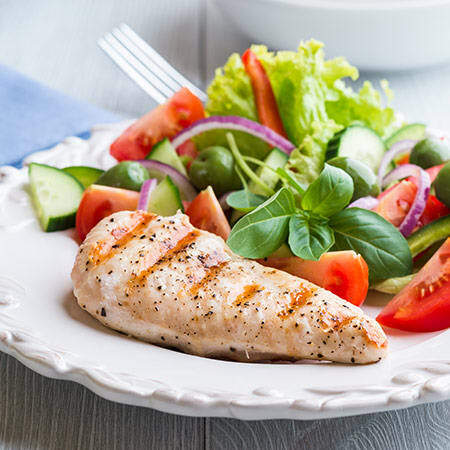 Learn more about the individual care levels offered at Carolina Reserve of Laurel Park. At Carolina Reserve at Laurel Park, you will find a senior living community dedicated to helping residents live vibrant, and engaged lives. 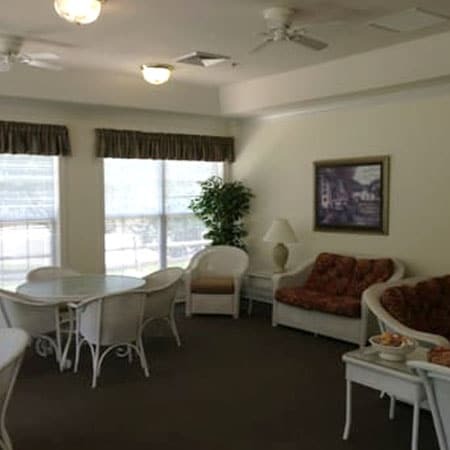 As a part of the Navion Senior Living family, Carolina Reserve at Laurel Park benefits from a level of expertise that comes from three decades of experience working with seniors. Carolina Reserve at Laurel Park is designed to encourage socialization and friendships between residents. 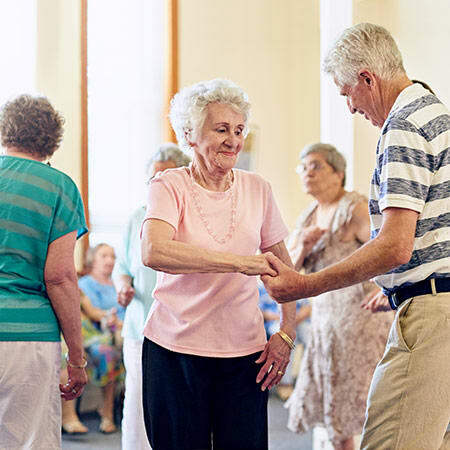 Our mission is to provide the highest quality senior living options available bar none. 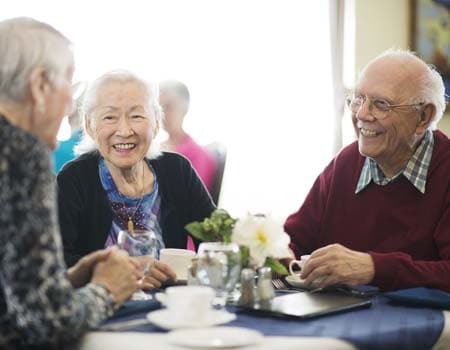 We are committed to continuous innovation, constantly seeking out new technologies, service models, and best-practices to improve the lives of the seniors that we serve. Click through our photo gallery to see what life is like at Carolina Reserve of Laurel Park. 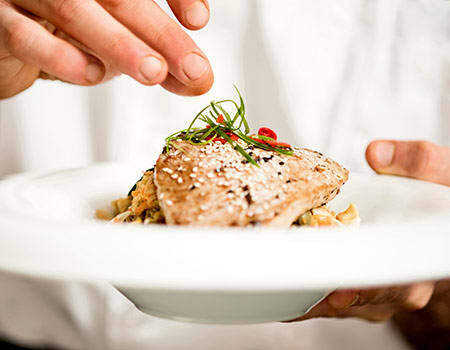 When you’re ready, schedule a tour and receive a complimentary meal in our world-class dining facility!